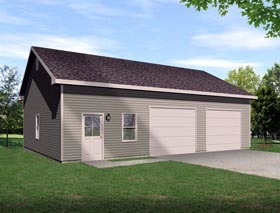 Our two-car garage plans offer plenty of parking space for two vehicles – or any combination of cars, trucks, boats, or recreational “toys.” You’ll always find a good use for the space these garages provide. 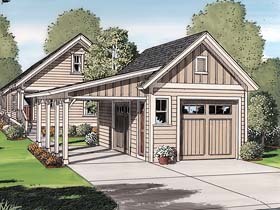 When determining the size of the garage plan to order, be mindful of property set-back restrictions, as well as vehicle heights and lengths. 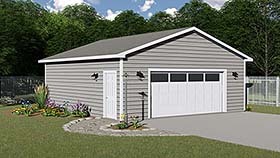 We always recommend building garages as large as your building site and budget allows – because no one has ever complained about having too much storage space. 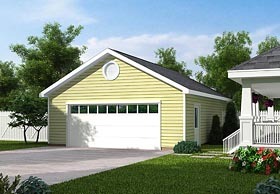 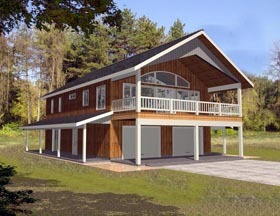 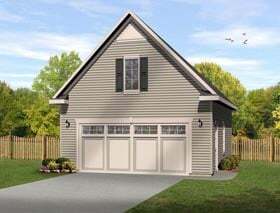 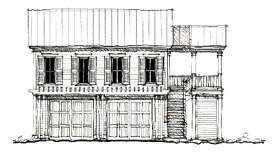 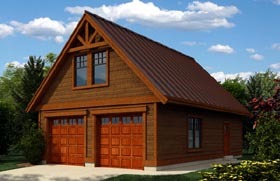 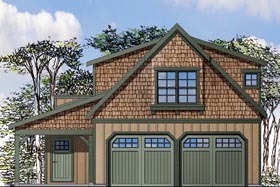 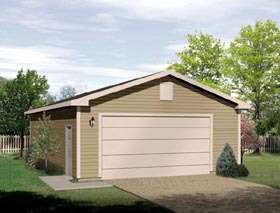 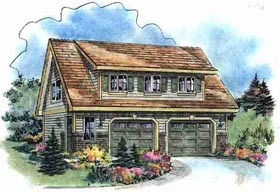 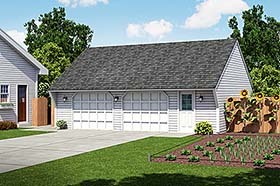 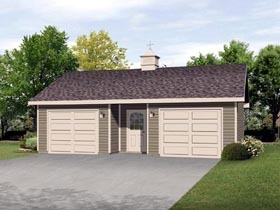 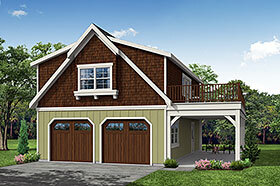 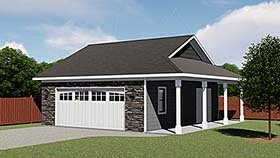 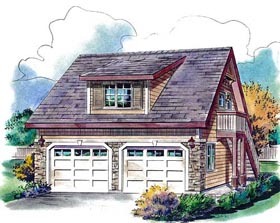 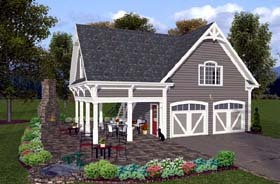 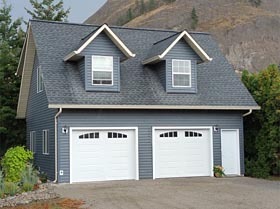 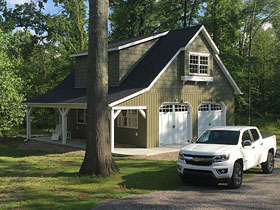 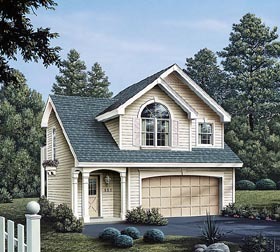 Enjoy searching our collection of 2 car garage plans.